Our products are harvested from some of the richest and most sustainable sources across the globe. 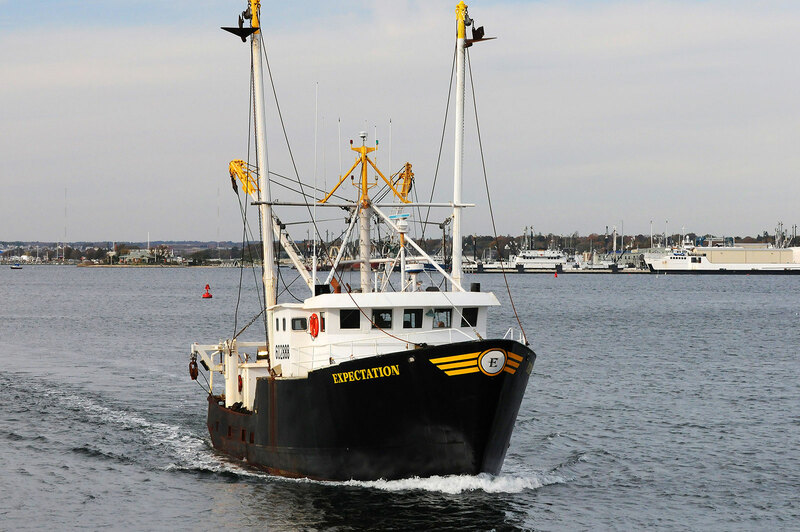 It’s no surprise that top retailers, chefs, food service buyers and wholesalers depend on Eastern Fisheries to deliver a consistent supply of high quality seafood. 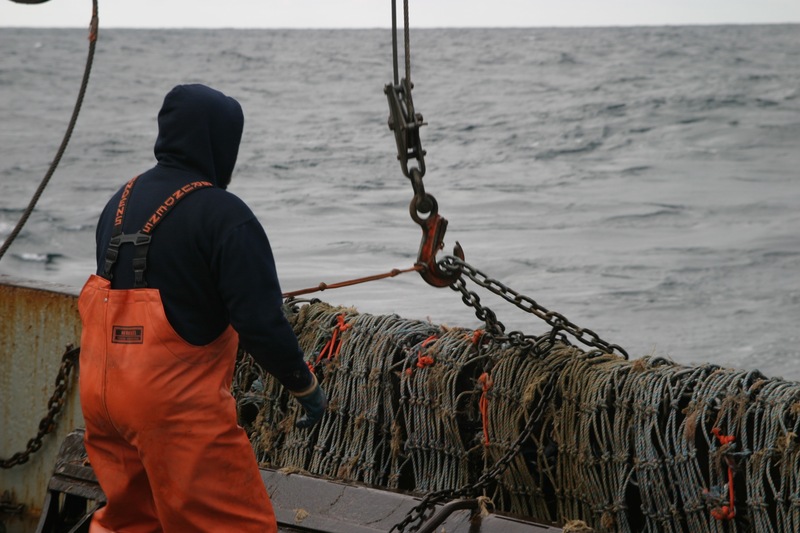 A consistent supply of quality seafood requires a global perspective. Eastern’s presence in the worldwide marketplace provides our customer’s with the assurance that Eastern has the capabilities and the experience to make the world feel a little more manageable. Eastern’s vertically integrated business approach offers our customers traceability, quality control, cost control and consistent availability. 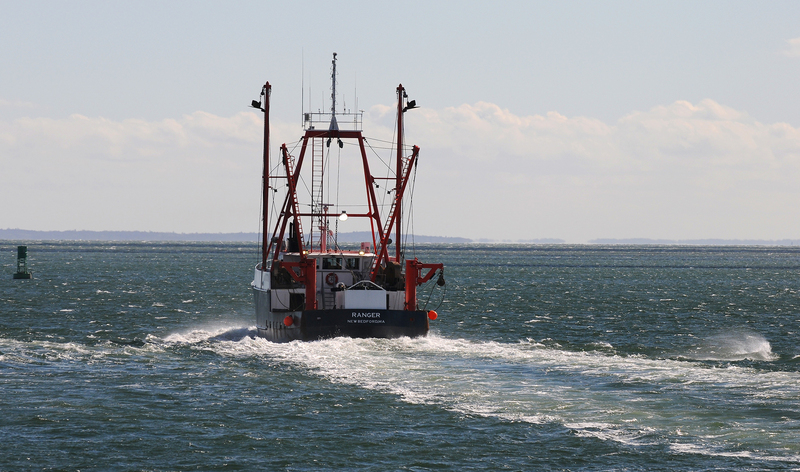 “Direct from the Source” benefits that contribute to a successful seafood program. Check out our NEW buyer’s site. 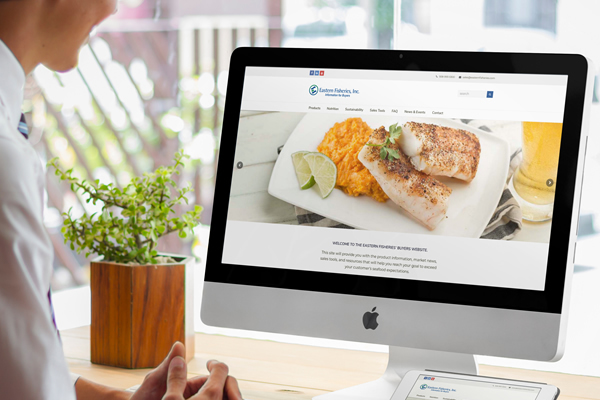 Filled with fresh ideas, tools and information to support your seafood sales. 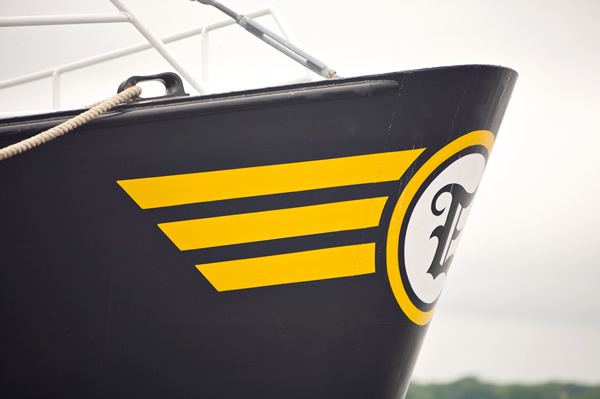 At Eastern our objective is to provide the highest quality seafood to all markets worldwide by harvesting and importing seafood from the richest and most sustainable sources globally and applying a vertically integrated, hands-on approach ensuring best management practices for all aspects of the operation. 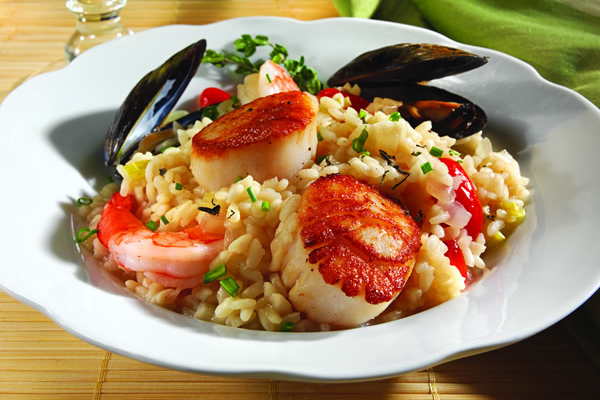 Seafood has become the preferred primary protein. 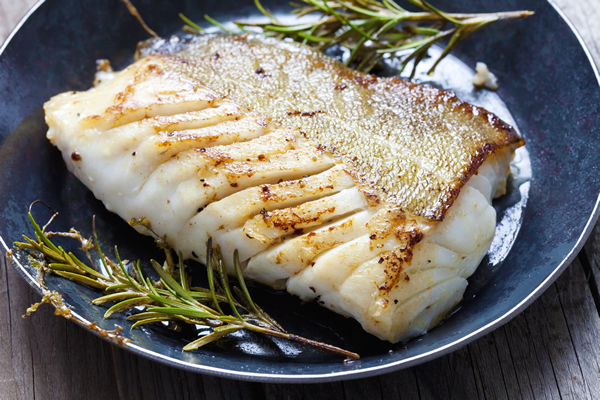 Sustainability is a big reason, so are the health benefits that come along with eating lean, low fat seafood three times a week. Consumers have made it known, they want to eat healthy and clean, sustainable and traceable food, fortunately today, most of the seafood fits that bill. 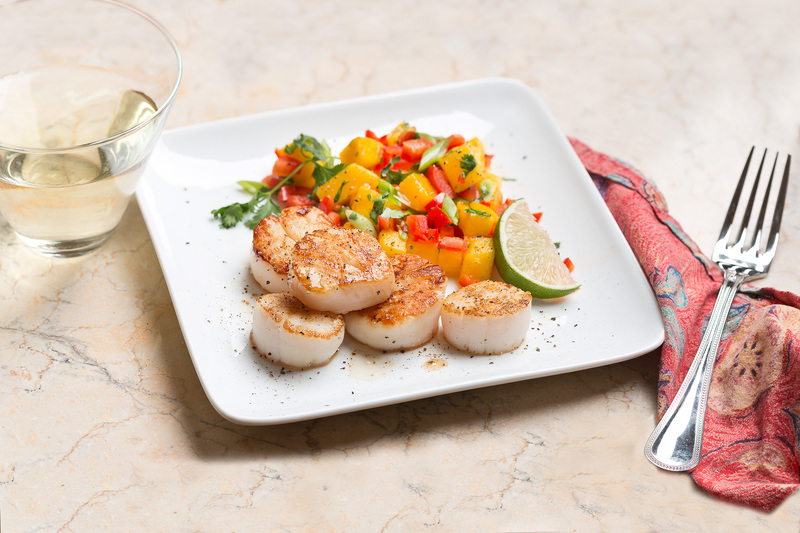 Adding seafood dishes to your repertoire is not difficult. 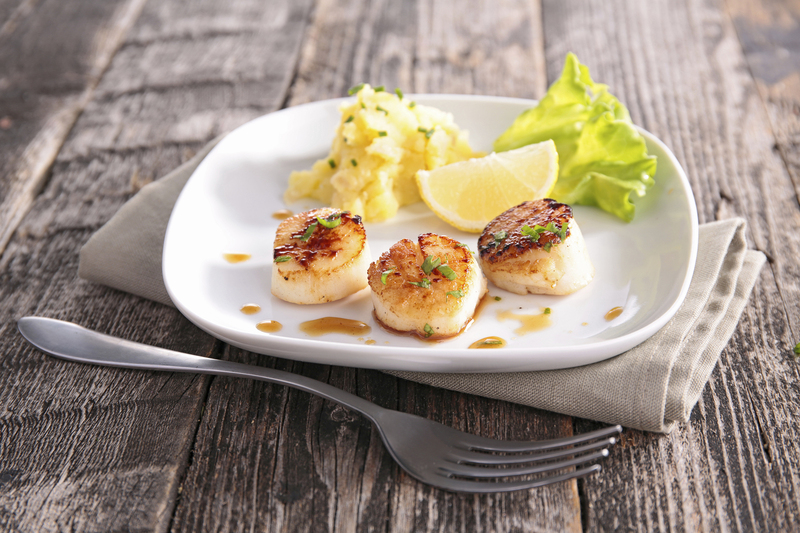 Start with a quality product and you will have a mouth-watering meal in no time.